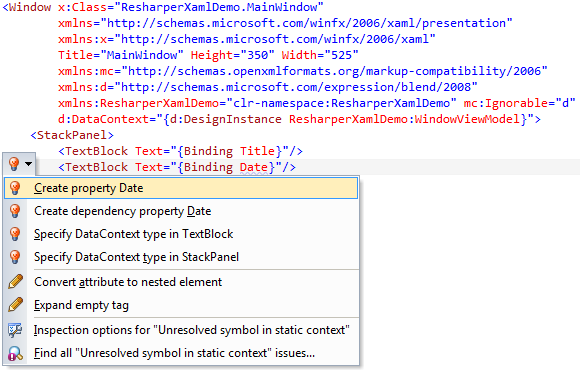 If you like typing XAML you will love ReSharper 6.1 ! Resharper is an amazing tool for any .Net developers. The latest version 6.1 has been released just a couple of weeks ago and I wanted to share with you a brief overview of the new workflow available in the XAML world ! 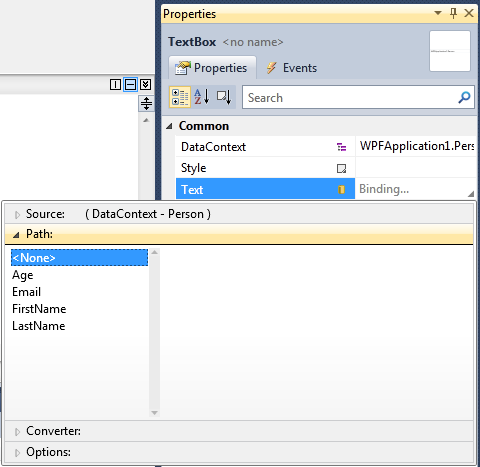 Visual Studio 2010 introduced 2 new design time properties: d:DesignInstance and d:DesignData. 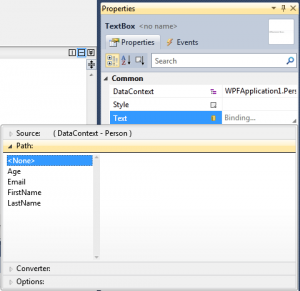 Those properties can be used in order to specify a design time DataContext in order to have more help during the creation of a binding. Now that I’ve upgraded my installation to version 6.1, I think this is a must have ! Meet me during the Microsoft Days in Lyon next Wednesday ! Next Wednesday (November 9th), I’ll be at the Microsoft Days 11 as a member of the Ask The Expert team. I’ll be playing with the Samsung Slate I got at //BUILD/, discussing WPF, Silverlight, Windows Phone 7 and Windows 8. Don’t hesitate to stop by and say hi if you’re coming to this event ! This blog post is part of my BUILD series. I’m having a very busy week here in Anaheim ! I’m meeting many new people and had the chance to enjoy the conference from the inside. 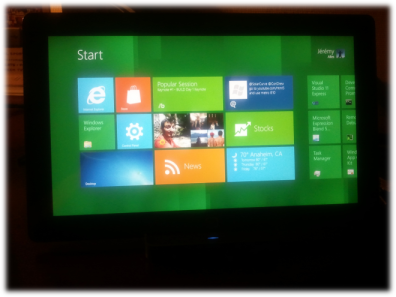 I’m also playing with this new Windows 8 slate Microsoft gave us ! I’m not going to do a blog post trying to summarize everything because there is just so much to say.I’m going to try to share my point of view on what I’ve seen here. I personally think that Silverlight in a web browser has not a great future. Microsoft just announced for example that the immersive version of IE will not run any plugins (so no Silverlight in the Metro UI) and we ‘ll know Microsoft is pushing HTML5 very strongly. For classic desktop apps we have 2 options: WPF and Silverlight. Each of them has advantages and the choice we’ll have to do will depend on our constraints (deployment, business needs, connectivity…). I think there is room for the 2 platforms there. For the Metro UI, you can choose between XAML and HTML. Microsoft told us they will keep a good feature parity between the 2 options. 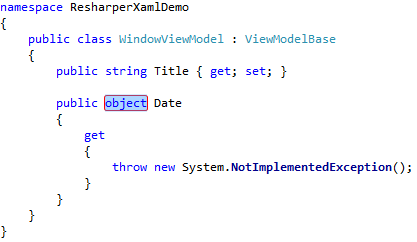 If you choose XAML and managed code you’ll be able to leverage a subset of the .Net framework. I think another important aspect is that Metro will be available on Windows 8 only. Even though this new version of the OS might have a fast deployment rate (thanks to the slates), in many companies I don’t think it will be that fast.This, plus the fact that some LOB apps will not benefit the Metro UI leaves a lot of work to do in the desktop applications world (where we have both WPF and SL)… For WPF, we now have a new version coming in .Net 4.5. You can check out the new stuff here in the documentation. In my next blog post I’m going to try to go deeper in the new WinRT/XAML world and see how it looks like for us, WPF and Silverlight developers.